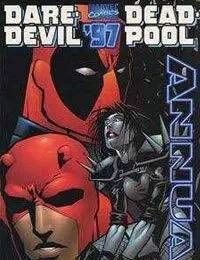 Deadpool ventures to New York to find Dare Devil in his attempt at a therapy session for Typhoid Mary. Friends become enemys, enemys, become friends and Weasel &amp; Foggy have a bonding session over Pizza, Beer, and Poker. That and being best friends with two very powerful men. The traps have been set and the game is started.